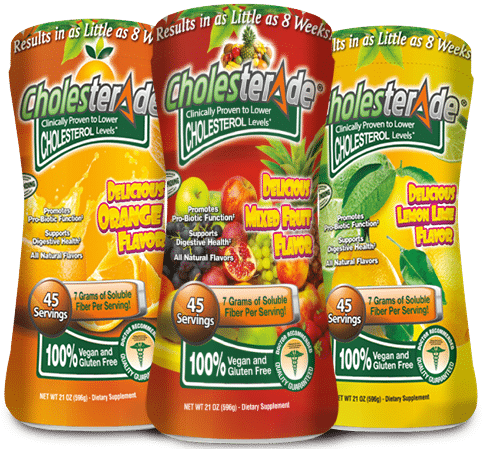 Cholesterade® – Lower Cholesterol. Naturally. 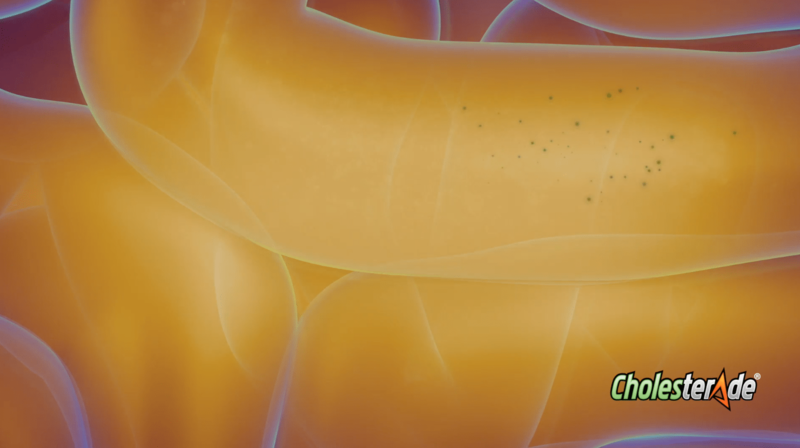 Stay up-to-date on offers and new products! 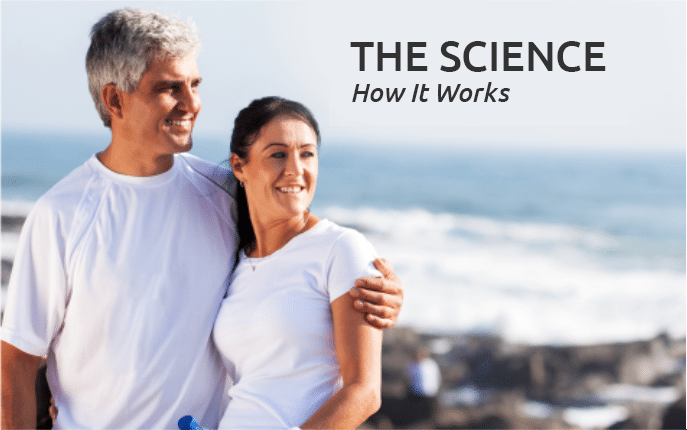 Cholesterade® provides a natural, delicious and economical solution to help meet NIH requirements for therapeutic lifestyles changes using non-drug intervention to lower cholesterol prior to consideration of statin intervention. 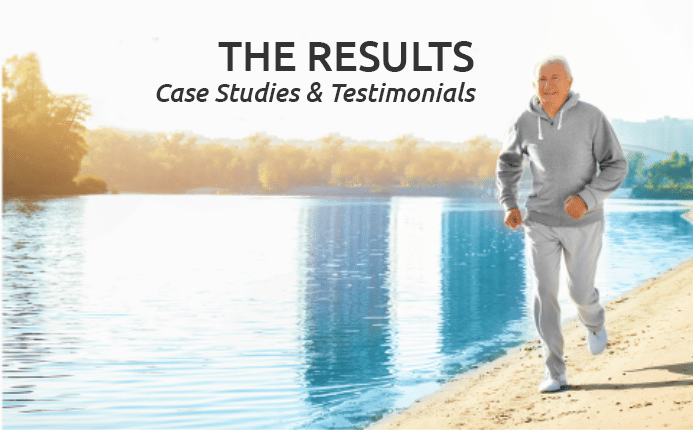 Without making any other lifestyle changes, remarkable results can be achieved in only 8 weeks! 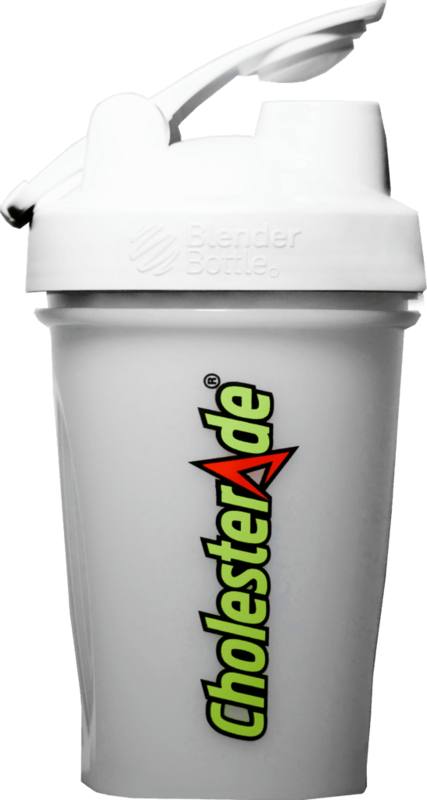 Buy 3 bottles of Cholesterade® and get a free blender bottle! Want to receive updates and offers? 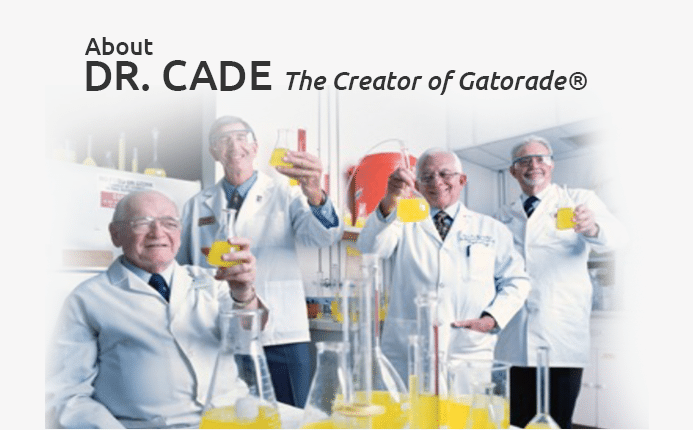 Sign Up for our newsletter now!